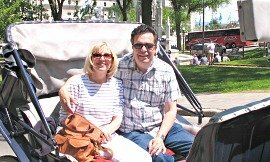 We're Greg & Maureen, and this is our "romantic travel super site", a getaway guide for couples that's packed with hundreds of romantic vacation ideas for your next trip together. Since 2003, Excellent Romantic Vacations has helped more than 8 million couples find the best destinations for weekend getaways, honeymoons, anniversary trips and more. For romantic stays in hotels, inns, B&B's and cabins, come explore our suitcase full of romantic travel inspiration. 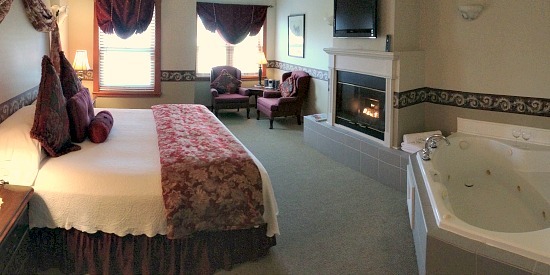 Original Hotel Reviews & Photos - check out romantic accommodation in Hotels, Inns and B&B's, including rooms with a Whirlpool tub, hotel rooms with scenic views, theme suites, waterfalls nearby, and more. 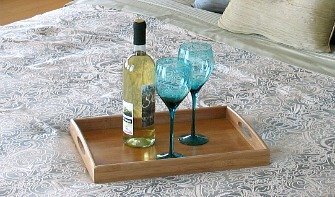 Ratings* for Couples - we use a unique formula based on the hotel's amenities, location, clientele and popularity with other couples on social media & crowd source review data. Honeymoon & Anniversary Getaways in the USA - features on special occasion travel, and where to locate romance and anniversary packages, proposal spots and honeymoon suites. Romantic Trip Ideas - everything from babymoons to cruises, surprise weekend getaways, mini-vacations, quiet destinations for maximum R&R, and much more. 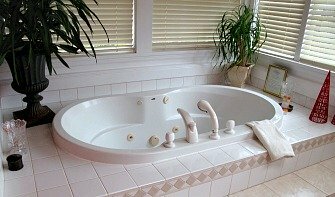 Book your getaway or honeymoon in a suite with a romantic in-room jetted tub. Some suites even include rooms with a JACUZZI® Tub. Our guides include hotels and inns in states like New Jersey, New York, Michigan, California and Illinois. 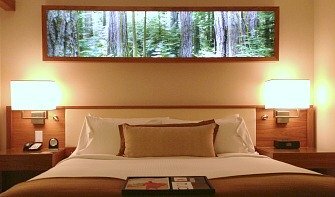 And we don't settle for computer-generated lists of hotels with hot tubs for everyone outside by the pool; we completely research (and stay in) lots of private in-room spa tub suites, and include reviews, photos, ratings and more. Reviews and ratings on everything from small, boutique inns to luxury resorts, high-rise hotels and B&B's. And, see our features on theme rooms, as well as unique hotel suites with private plunge pools, view suites, and locations close to beautiful waterfalls. When the budget gets tight, go for an inexpensive romantic weekend break or staycation in your own state, city or destination in the region. Take advantage of our research and trip reports on romantic weekends in the U.S., with hundreds of ideas and tips on things for couples to do. See photos and reviews of romantic hotels, resorts, cabins and small inns in states like Ohio, Pennsylvania, New York, Colorado and Texas. Tips on the best places for two in Central and South Florida! Includes features on finding a quieter Orlando romantic vacation away from the theme parks, plus ideas for your Fort Lauderdale weekend getaway, as well as what couples can see and do in Naples and Sarasota on Florida's fantastic Gulf Coast. A comprehensive look at romantic travel in the Golden State, as we show you the highlights of our trips from Mendocino to San Francisco, and all the way down to LA’s Beach Communities, San Diego and the Desert. 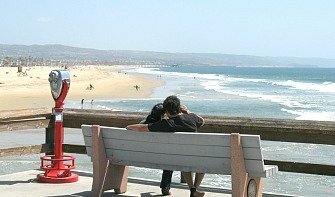 You’ll see romantic places to stay, dine and have fun all over Northern, Central and Southern California. Our guide to booking the right resort and destination for your honeymoon or vacation for two in the islands of Oahu, Kauai, The Big Island and Maui. Plus, there's our guide to finding the most romantic places and things to do in Waikiki, Honolulu, as well as suggestions on the best locations to propose if you're thinking of getting engaged in the Hawaiian Islands. Closer to home for us, we've explored some very romantic Canadian destinations, including Southern Ontario, Vancouver Island and the brilliant Canadian Rockies. Our Canadian pages are filled with recommendations on resorts, romantic inns, scenic drives and captivating scenery just waiting for honeymooners and couples exploring the north. Plus, look inside for what to see and do in the Canadian cities of Toronto, Calgary and Vancouver, BC. Our marketplace of travel specials and limited-time offers for your next holiday. 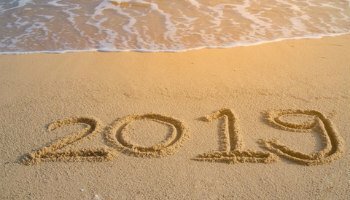 All-inclusive resort sell-offs in the Caribbean, hotel deals in New York City, Hawaii packages and more. Includes our guide to anniversary getaways, plus tips on planning a surprise vacation, cheap weekend getaways, and escapes to wonderful wilderness destinations. Useful tips on knowing where to go and when. Find the warmest spots in November, the best beach holidays in the winter and quiet places to escape spring break crowds. Explore some of these splurge-worthy international destinations in romantic places across Australia, New Zealand, Europe, and Dubai.